/ Are you drinking alcohol to cover up a much bigger problem? There is a vast difference between being dry and being sober. 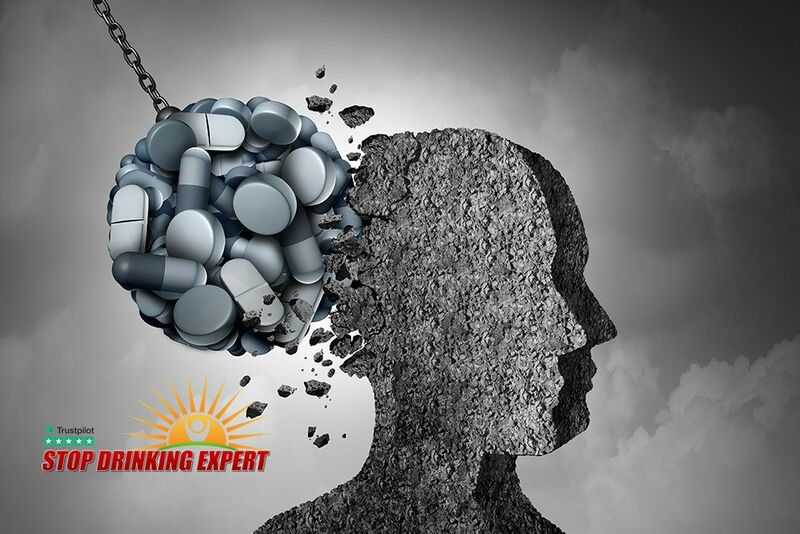 If you have (or perhaps still are) struggling with problem drinking, then you may assume that if you remove the attractively packaged poison from your life then everything will get better. You are not alone in that hope. Many a worried family member has got prematurely excited just because their loved one agreed to go into rehab. They assumed that once the drug was removed, then the person they care about would return happy and carefree. Sometimes this happens, but not always. 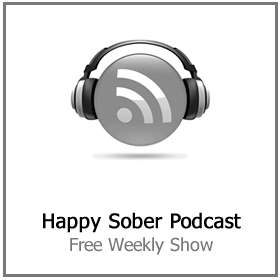 Alcoholics Anonymous remains our go-to solution for alcohol addiction. For some, it is a lifesaver, but for many even if they do manage to defy the odds and stay away from the booze, they find sobriety to be a miserable existence. Many approaches to problem drinking are effective in the short-term, but they miss the point somewhat. Inappropriate alcohol use is not the problem that needs to be fixed but it is the symptom of a broader issue. So many people are just unhappy and are using alcohol to escape reality. The reason for that unhappiness is as varied and unique as each human being on the planet. Some people are still haunted by trauma from their childhood, bad stuff that got repressed in the subconscious mind. Others are bored and lonely; I speak to a lot of middle-aged drinkers suffering from empty nest syndrome. Their whole life was about raising and caring for children, then one day the kids became adults and left a huge vacuum behind. Many people have this constant ache within themselves that they are here to do something meaningful, something significant but can’t for the life of them work out what it is. This sort of existential vacuum is painful and uncomfortable – alcohol dulls the noise somewhat. The only problem is using alcohol to deal with this issue is a bit like using a loan shark to deal with your debt problem. Initially, it appears to help but long term you will find yourself in a much deeper hole. Eventually, you will end up at my website complaining of poor health, terrible relationships and a whole host of other problems. You will want me to show you how to stop drinking, and I will. However, if you fail to fix the pain underneath your drinking, you are going to fit into a category of people that we call ‘Dry Drunks.’ It means you are free of alcohol, but you are still miserable. Naturally, this is not an outcome you want to be aiming for. My Unleashed range of books and courses came about as a result of meeting far too many people who are constantly beating themselves up and failing to see the magic they have inside themselves. I wanted to help people to unlock their full potential but more importantly, start to love themselves more. When I wrote Unleashed, I intended it to be an entirely separate and stand-alone product to my quit drinking courses and live seminars. However, the more I travel around the world meeting and helping problem drinkers the more I realized that alcoholism is for the most part just the symptom of a much bigger problem. Life is often a struggle, and unfortunately, we are programmed to take the path of least resistance. The irony is that almost everything in life worth having is held just outside our comfort zone, a long way from the easy road we prefer to walk. 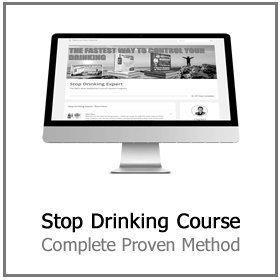 In my online how to stop drinking course and at my live seminars, I show you how to heal yourself from the inside out. In the past, you have thrown buckets of alcohol over the issues that really need to be dealt with rather than putting them under the spotlight. 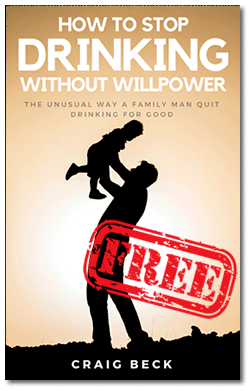 This book (and indeed day two of Quit Drinking Bootcamp) is all about doing just that! If that sounds scary, don’t worry because only good things are coming. I know this from my own experience with this nasty little drug. 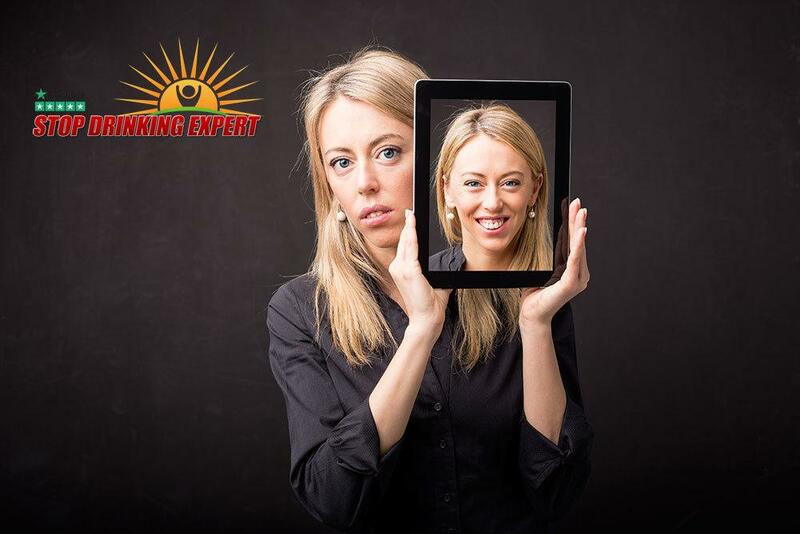 When I finally stopped drinking the attractively packaged poison and got the mental clarity to put my miserable life under the microscope, it became crystal clear what I needed to do to fix it. I learned to accept who I am and all my baggage, I invested in myself and discovered the real value that lies within me. More than anything I learned to love myself just as I am, allowing the pain and self-doubt to fade away. I no longer needed a sedative to avoid my negative and limiting beliefs because I had finally made peace with them. This beautiful state of mind is the same gift I am offering to you today. Ready to put your drinking under the microscope? If you are ready to say ‘enough is enough’ then you have stumbled across the right website. 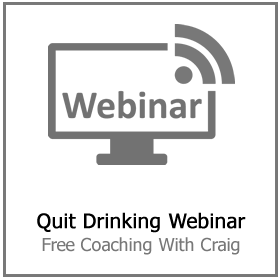 Over 100,000 people have got back in control of their drinking using Craig Beck’s Stop Drinking Expert program and live seminars. 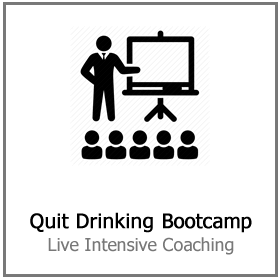 Now there is a private and effective solution to daily drinking or binge drinking. If you are drinking to relax, escape reality or avoid emotional pain there is a powerfully effective solution. No willpower, no rehab, and no embarrassing group meetings. 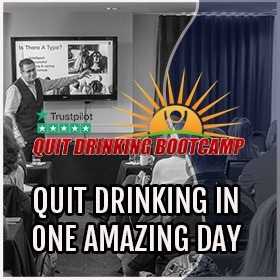 Click here to reserve your place at the next free quit drinking webinar and to get your free copy of Alcohol Lied To Me (value $20).